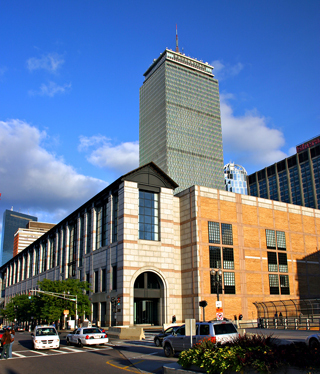 As the home of Sedo's U.S. office, NameMedia and a number of other domain industry companies and individual entrepreneurs, Boston has always been a beehive of domain activity. That was truer than ever over the past three days when many domain investors, developers and company executives from out of town were in Beantown for the Hostingcon 2012 conference that is winding down today at the Hynes Convention Center. Approximately 2,000 attendees from 30 different countries came in for the 8th annual Hostingcon, the premier show for the hosted services industry. While domains are not the central focus of the show, domains, hosting and developed websites all go together like love and marriage. Coupled with increasing interest in domain development, as well as the obvious cross pollination of business interests and opportunities, more and more domainers have been putting Hostingcon on their annual calendar. These year's schedule included sessions on topics like PPC and the new gTLDs that have obvious domain investor appeal. As is the case with pure domain conferences, a lot of the most productive relationship building activity goes on in social activities at the end of the business day. Familiar domain industry faces could be see at local restaurants and iconic locations like Fenway Park (home of the Red Sox) this week. 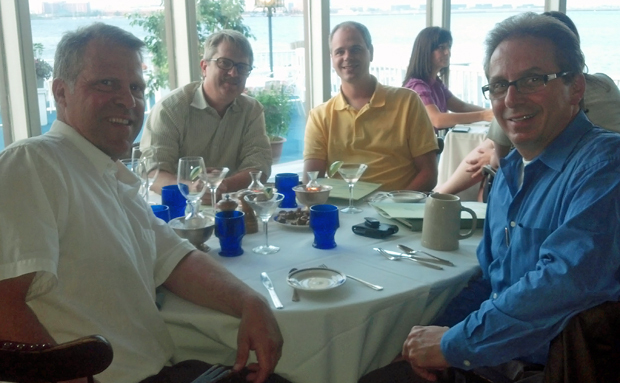 (L to R): Christian Zouzas, Jim Grace (DomainHoldings.com), Russ Goodwin (Tidewinds Group) and Joe Alagna (CentralNic) got together for dinner at Anthony's Pier 4 in Boston last night. In the photo above, two domain investors from the Boston area, Christian Zouzas (well-known for his stellar .US portfolio) and Russ Goodwin got together for dinner with visiting Californians Jim Grace and Joe Alagna who were in town for Hostingcon2012. 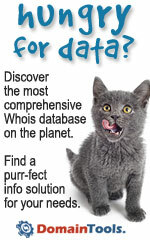 Most of the domain pros who attended Hostingcon 2012 will also be on hand for our industry's next big show - T.R.A.F.F.I.C. 2012, coming up October 7-10, 2012 at the Ritz Carlton on Florida's Fort Lauderdale Beach.